Here is an amazing opportunity in Wedgefield/Rocket City area. Here is nearly 5 acres of land ready for your dream home and plenty of room for your horses or play area or anything you would like to do. There are wetlands on the property that you cannot build a structure upon and that is the photo attached to listing. However you are allowed to farm on them play over them and more uses you need to verify with zoning. 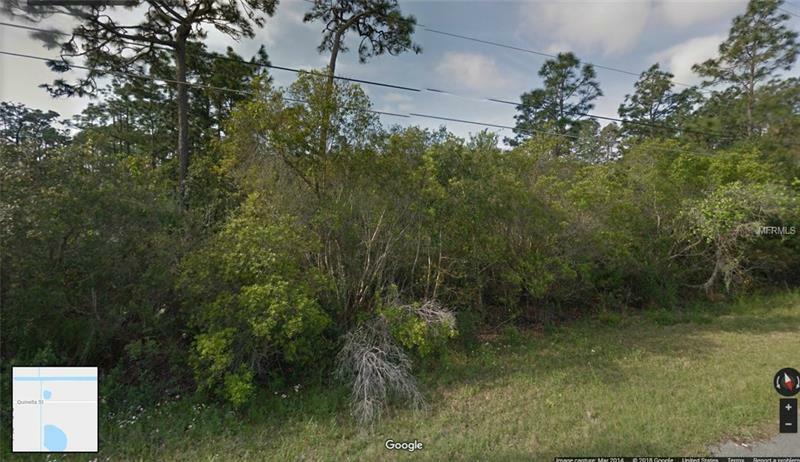 These lots for only 1 acre are currently selling for over $50000 and here is your chance to have over 4 acres for an awesome price.